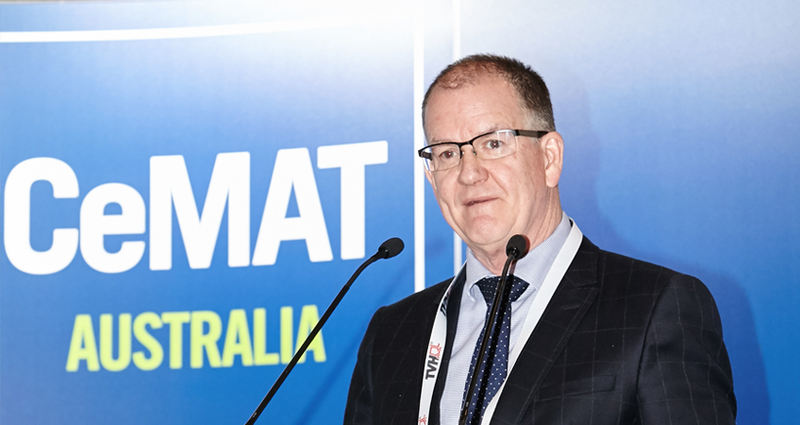 “We appreciate the value of infrastructure to improve the efficiency and safety of our supply chains” stated Michael Kilgariff, Managing Director of the Australian Logistics Council (ALC) at CeMAT Australia 2016. ALC represents some of Australia’s largest freight companies, and remained quite vocal in the federal election to prioritise infrastructure reform and encourage a national discussion on the importance of a long term strategy. 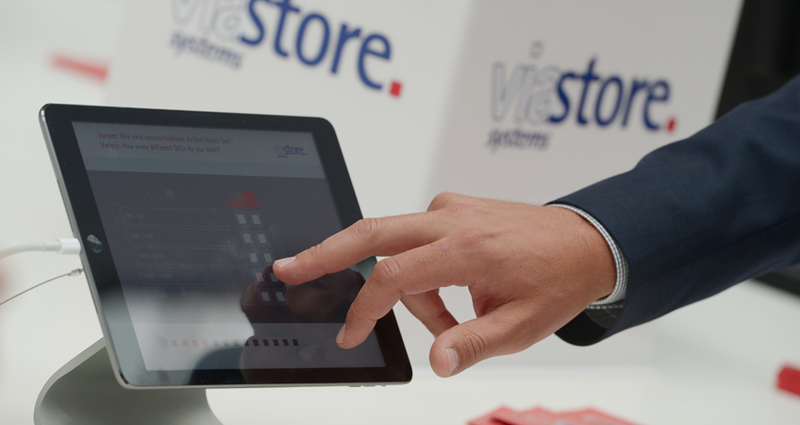 It’s easy to forget about the human touch when you’re digitising your supply chain management strategy. The efficiencies and optimisation of processes that arise when digitising can make it very tempting to get automation happy. In 2017, brick and mortar stores are set to represent 72% of retail revenue, with e-commerce representing 18% of revenue, and mobile making up 6% of revenue. 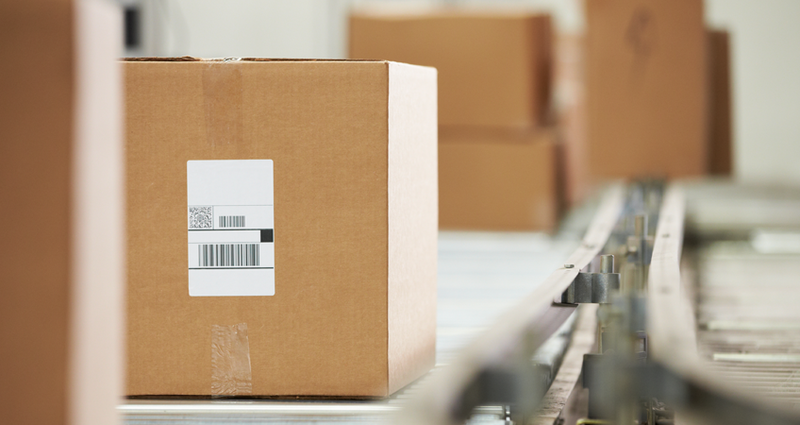 It’s not new that the logistics industry is transforming. 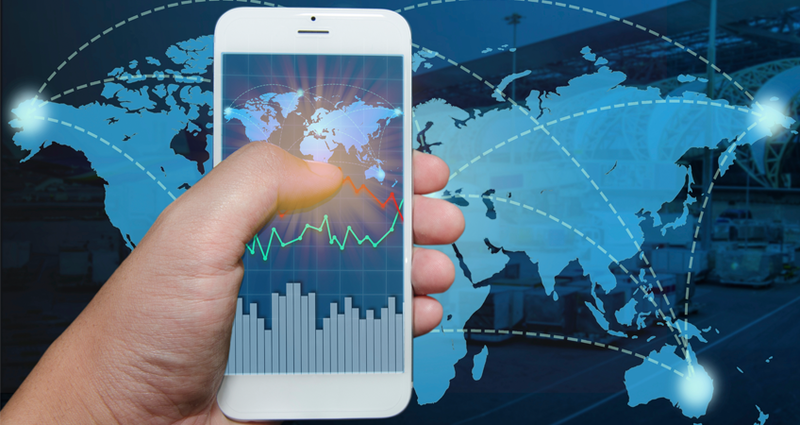 Developments in technology that are being fuelled by the Internet of Things (IoT) and Big Data, mean that hardware and software applications speak to each other better than ever before. Mining big data to enhance the efficiency of your supply chain may be seen to be a daunting and scary task. Gleaning the right insights from the mass of information your business is collecting can be challenging, but you’re not alone. 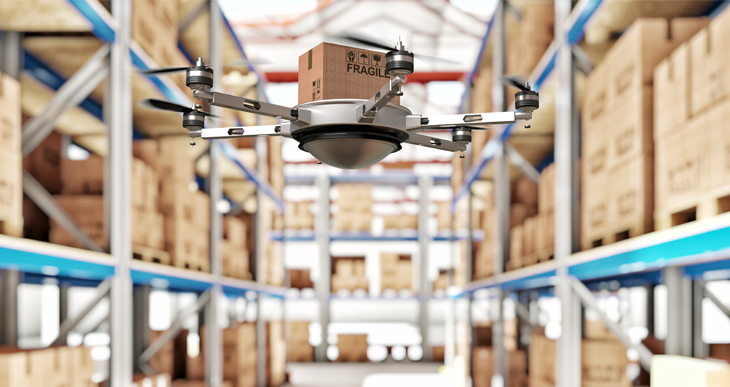 Many businesses are experiencing changes as a result of the uptake in eCommerce, and logistics automation is no exception. 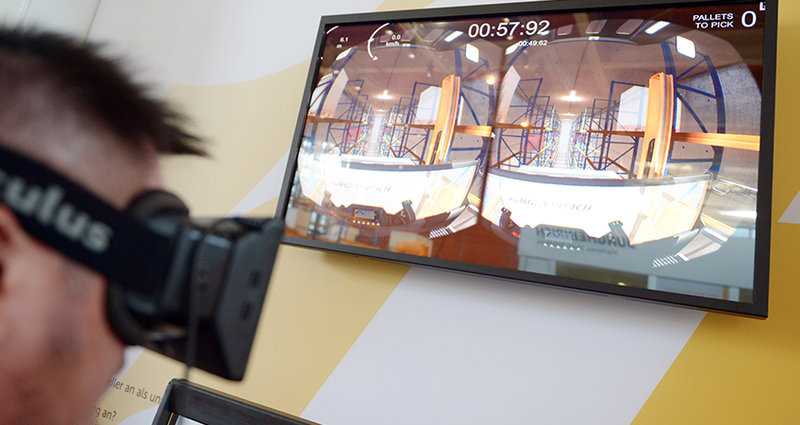 We spoke with Marcus Rose, Sales Manager at Custom Automation about the biggest trends and benefits when implementing logistics automation, and not surprisingly improved safety, improved efficiency and a reduction in costs seem to be the winning factors for more efficient supply chain management. Logistics is on the move; new technology and the advent of big data and mobile applications are changing the face of eCommerce fulfilment.